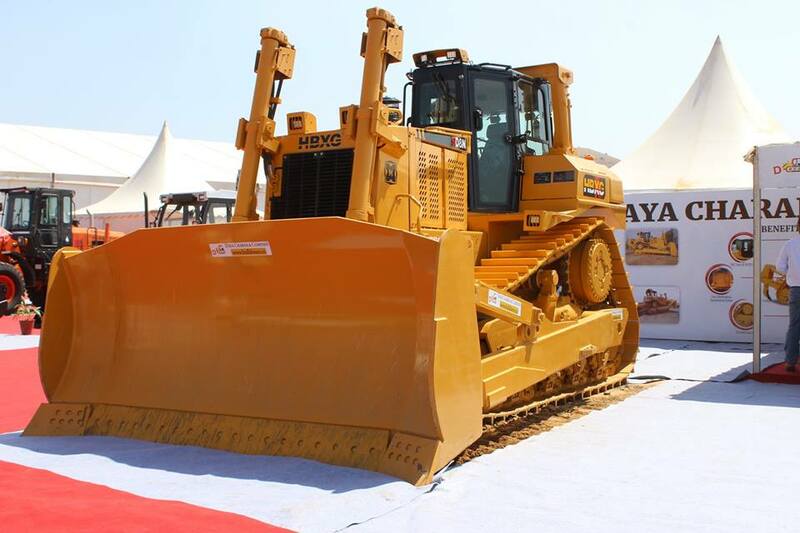 Daya Charan and Group is one of the oldest and biggest service provider of bulldozer machines. 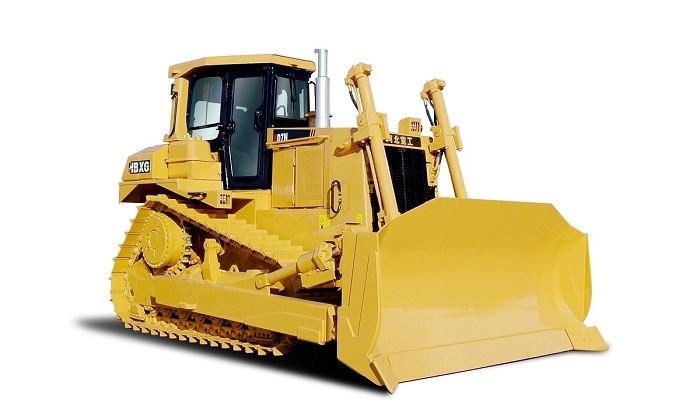 We are in the business of dealing in all the services of bulldozers for more than 50 years and the organisation is currently been taken forward by the 3rd generation, proudly upholding the family tradition. We are exclusive pan India Dealers of HBXG bulldozers in India. Live demonstration of working dozer machines. 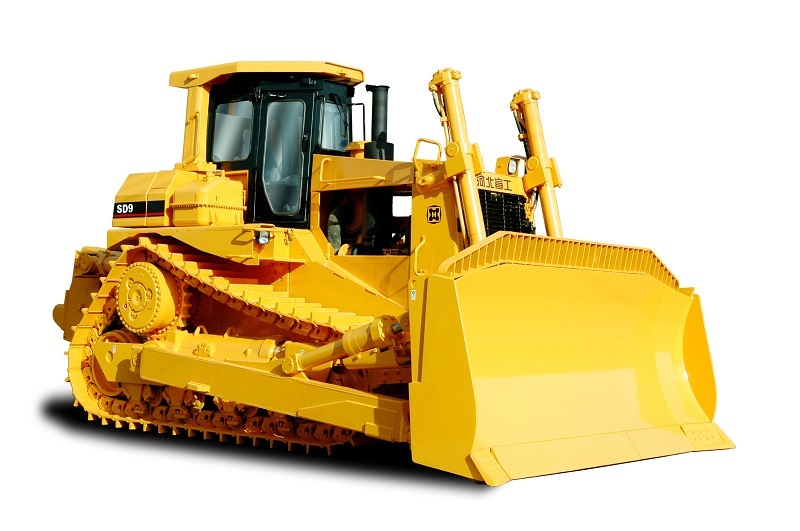 Spare parts of all Heavy Earth-moving Machinery. They are an engineering innovation which not only provide a smooth experience for the operator, but also allow the machines to work harder. No frequent failure of the final drive system. Less prone to breakdown- Easy maintenance. 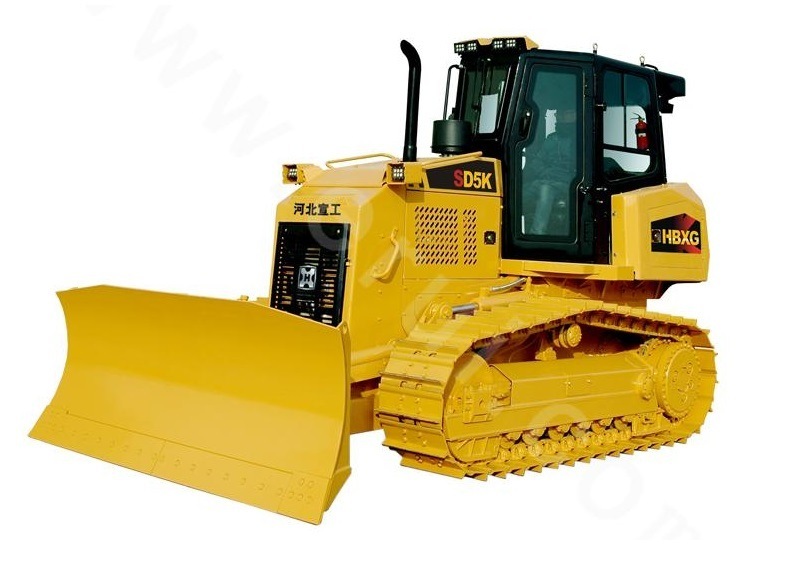 This design provides excellent stability and balance to bulldozer. Increased durability and machine life. Hydraulic engines designed by Cummins are the most powerful and reliable engines used in the construction industry. They are easy to maintain and inexpensive to repair. Its better fuel efficiency, lesser noise and low emissions capability make its use environmentally more sound than its competitors. 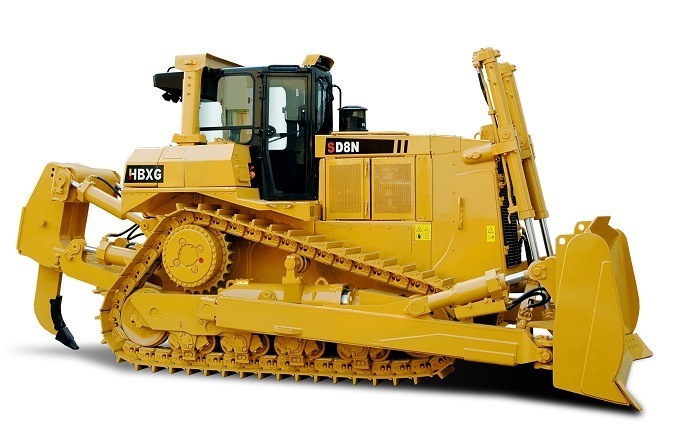 HBXG bulldozers have better operator joystick control which offers a high degree of precision. Easy removal as well as easy installation from the rear portion. Convenience of maintenance and repair of the system. Use of multiple gear teeth instead of a single tooth increases the system endurance to engine torque by evenly distributing the applied forces. 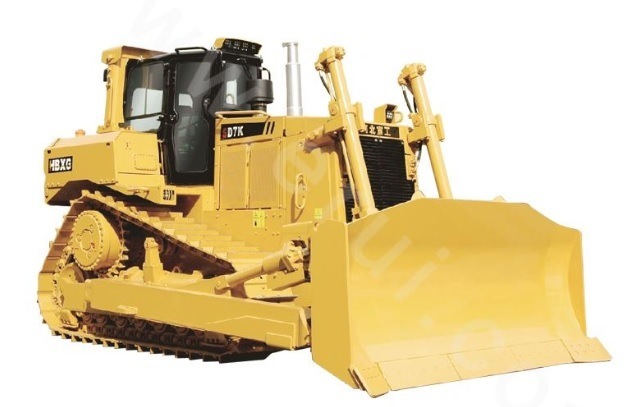 ROPS (Rollover protection system or rollover protection structure) and 360 degree View Cabins are structures necessary for supervision, multi-directional work and overall safety of the machine. 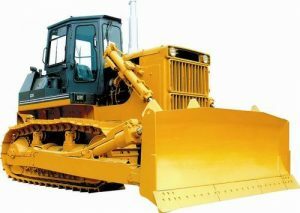 An ROPS ensures the operator's safety in event of a mishap. LED Lights provide increased illumination with better durability, fuel efficiency and a low maintenance cost. Their less power consumption enables to use low voltage alternator generator in the bulldozer machine. All manufacturer’s name, product models and descriptions are for reference purpose only.